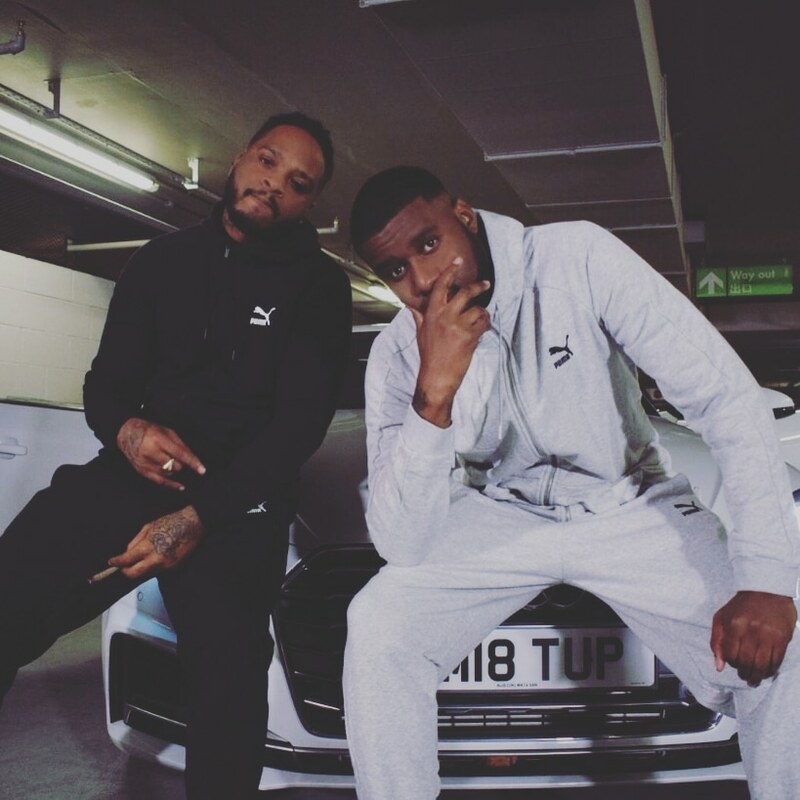 Hailing from the UK, #Pound have been rising through the ranks and they have made their BIG 2019 debut with an explosive new track ‘Eyes Closed’ and they have paired it with equally enthralling visuals. The sensual and exotic track is taken from their 15-track debut album ’16.12.18’, which includes gems such as the vibes-a-plenty ‘Saw Her’ and ‘Boom Bap’. We sit down with #Pound and they reveal top 5 things to do before you die. Come on now guys! You knew we would say this was going to be the first thing to do! How could you not have already! You’re missing out! We have something for every music lover, and if it isn't out yet, its coming! To be honest we wish we could have put this as number 1. This is so important when talking about personal growth. Something manageable like once a year or every two years will do wonders to your mind. We like to try and do both, for example, when shooting the video to 'I can't wait' (Our first digital release) we had many choices of locations to choose from. But we decided to go to Portugal! it was amazing, The culture the food, the scenery. All of this helped along by DARKBOI knowing how to speak Portuguese. But still We advise everybody does this one! What could be more gratifying than knowing you've helped someone who needs. We do it quite a lot, From homeless people in our community to helping an upcoming artist with lyrics or beats. The feeling is unparalleled. Just to add this is never for personal gain or clout. Strictly out of the goodness of your heart. Seriously. This is like a little hidden key in the industry, Yes you can make amazing music with synths and a laptop. But till this day nothing will beat the sound of a real drum, guitar or piano on a track. Not to mention the purist in the game who gladly offer up their respects when they hear how serious you take your craft. Never forget you are never too old to learn an instrument. Its never too late in your career to evolve your sound. This is all in the name of self motivation! But for real it's obviously fun. Sometimes cringe, but that's all in the fun. Why not be honest with yourself, we think you've already done it!